At 6:00 this morning, I returned to the Orangetown Jewish Center after participating for five days on the Jewish Federation of Rockland County Lily Steuer ATID Leadership Mission. Atid means future and this mission fulfilled its call to set our sights on the future. As I write this, I am filled with tikvah (hope) that the future of Jewish Rockland and of Israel is bright. 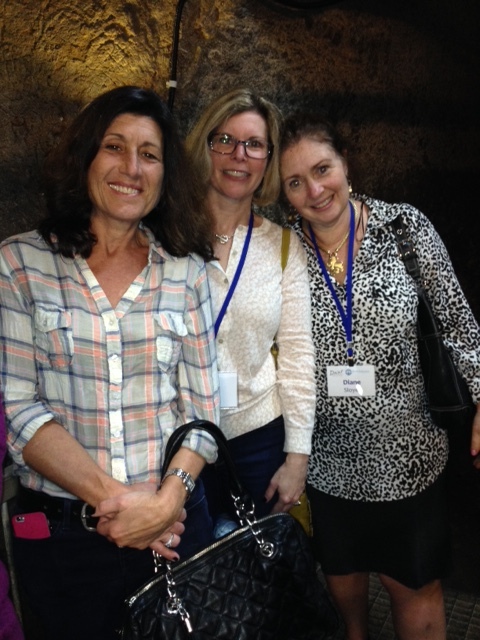 I felt tikvah when we visited Susan’s House, an on-the-job training workshop for youth at risk in Jerusalem. Teens learn to make jewelry, glass plates, wooden objects and macramé as they learn life skills and self esteem. There I met a young woman named Aliana who slouched in her chair as the other teens brightly showed off the art that they were creating. When we started shopping, many of us chose beautiful wire jewelry, the work of Aliana, who joined us in the shop and proudly took pictures with each of us who were purchasing her creations. Aliana was standing up straight. I felt tikvah because I know that thanks to our Jewish Federation dollars, the vulnerable in Israel won’t be left behind. I felt tikvah when we visited Har Hertzl, the national military cemetery of Israel. We stood, weeping, before a line of new graves from this past summer’s Protective Edge Operation. We stood before the grave of American lone soldier Max Steinberg. I felt tikvah because I know that Israel will defend our right to a Jewish home. Thanks to the support of Jews world wide, Israel will never stand alone. 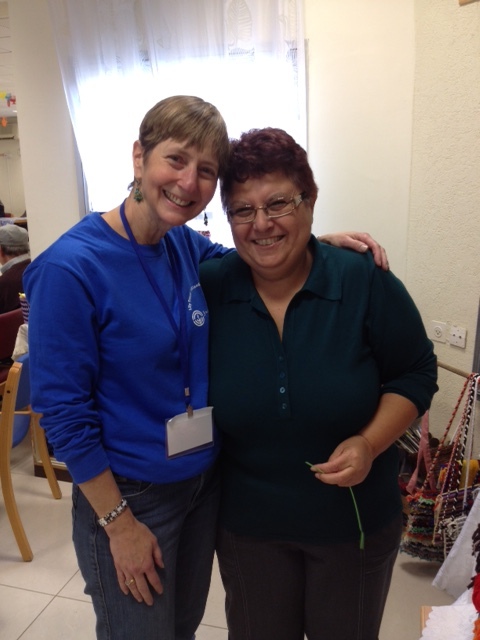 I felt tikvah when we danced at the Sol and Bea Kramer Senior Center in Kiryat Ata. Elders enjoy support, socialization, hot meals and warmth thanks to Elana, the dedicated and passionate director, and thanks to Rockland Federation support from the Kramer family and from the Lily Steuer Fund. Languages from all over the world – Hebrew, Yiddish, Russian, Hungarian, Spanish – could be heard as Day Center participants sang and danced with us. I felt tikvah because I know that thanks to our Jewish Federation dollars, the mitzvah of honoring our elders will be fulfilled in Israel just as it is here in Rockland County. 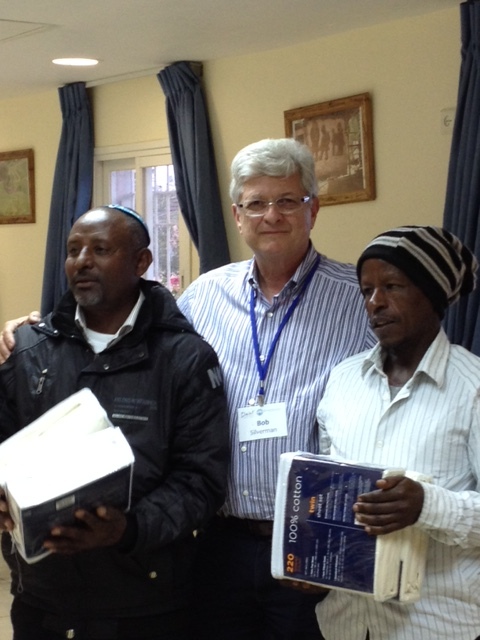 I felt tikvah when we visited the Mevaseret Tzion Absorption Center to meet with new olim (immigrants to Israel) from Ethiopia. We experienced awe as we watched Mission Mentor and Federation Campaign Chair Bob Silverman meet family members with whom he flew from Ethiopia to Israel one and a half years ago. I felt tikvah because I know that we in Rockland County help to ensure that all Jews are responsible one for the other. The experience of our trip was heightened for all of us (but for me most of all!) by the participation on the mission of my son Josh, a student in Mechinat Rabin (a preparation year for the Israel Defense Forces). 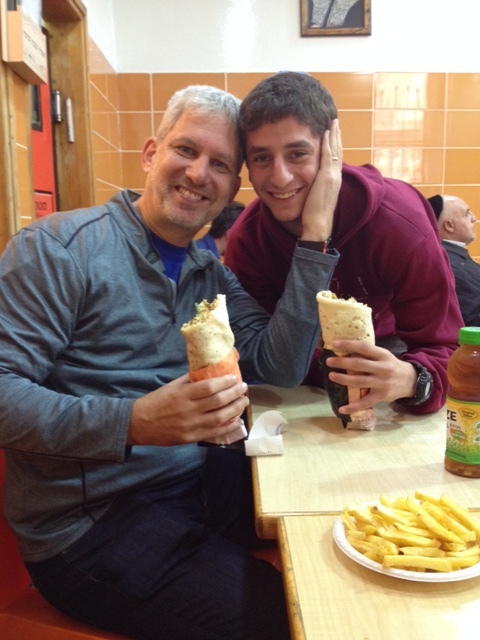 Josh’s passion for Israel, his questions and many conversations with mission participants made me proud as a mom and made me feel tikvah for the future of the Jewish people. I thank Diane Sloyer and the staff of Jewish Federation of Rockland County for educating us, lifting us and giving us hope. It is easy to be a cynic. Things go wrong and one can say, “See, I told you so.” But it takes courage to be an optimist. We continue, against all odds, to find hope and possibility in our world. Our plans and dreams might fail and we are often disappointed, but still we get up the next day and start again. It takes courage to be an optimist. 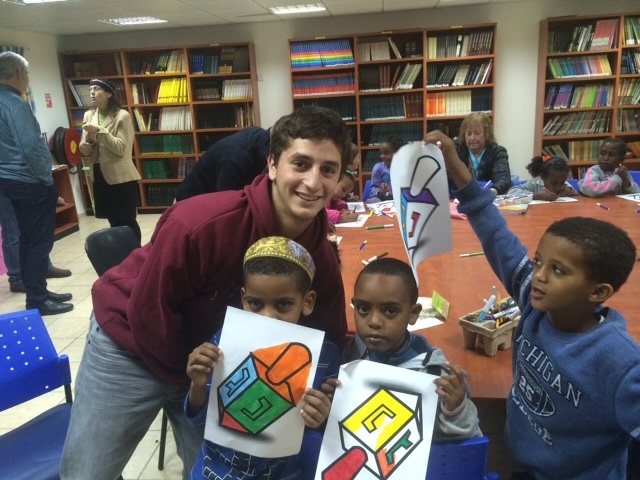 The 2014 ATID Mission gave us all many reasons to be optimists. I feel Tikvah because I have an amazing Rabbi who went on this mission and strengthened my connection to Israel vicariously. I feel so grateful that even though I can not take part in these missions I feel , so strongly, the emotion that yu and Rabbi Scheff always bring back. Whenever we go to Israel, we bring our community with us! Todah, Lydia, for your beautiful words. It was an honor to be on this mission and to be in the presence of Rabbi Drill. I saw Israel in another light.. not just bombings and terror attacks, but compassion and selflessness of the Israelis supported by our Federation.